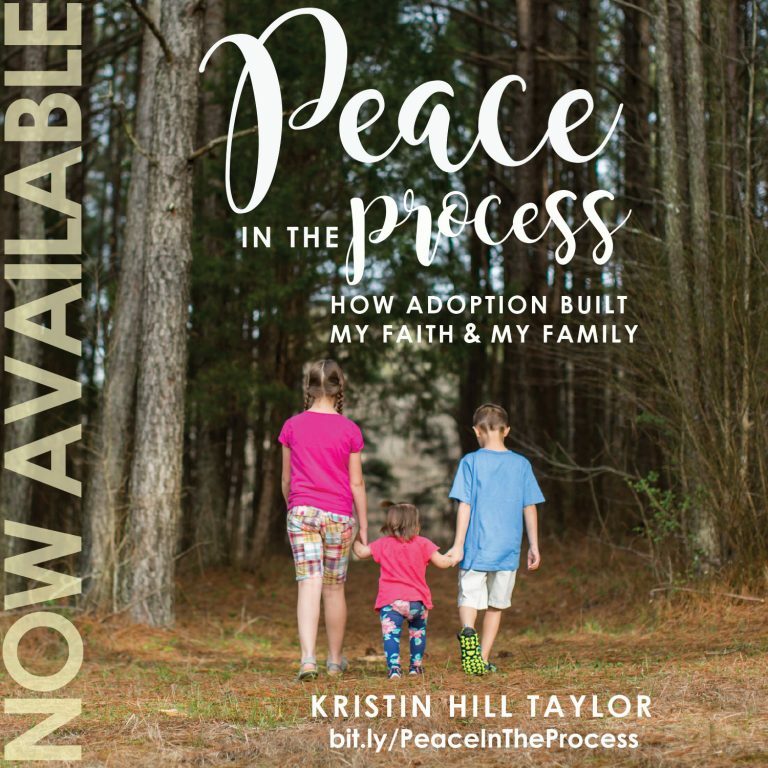 In celebration of “Peace in the Process,” the ebook I officially released last week, I wanted to share an excerpt. And keep reading because there’s another giveaway. God had my season of infertility in his hands. He was working even when I doubted and wondered and tried to do it all myself. I wish I had known then that working harder isn’t always the answer. I would have rested in the promises of God and worshipped more instead of working harder. I was ready to have a baby. My husband was beyond ready. But God said wait. Waiting is hard, yet it is something we all do. Every day, many times a day, really. We wait for lights to turn green. We wait for people to return calls and extend invitations. We wait for the mail to be delivered. We wait for dinner to be ready and bedtime to come. We wait for the next season and the next adventure. We wait for babies to be born, job promotions to come, sickness to pass, people to understand what we meant, the necessary finances to come. Waiting was a theme in God making me a momma. The waiting broke my heart, but I have since learned I didn’t approach that season the way God intended. I waited for a positive pregnancy test like I was wasting my time. I didn’t draw near to God or seek His truth in the moment. What if while waiting to become a momma, I was binding myself to the Lord? 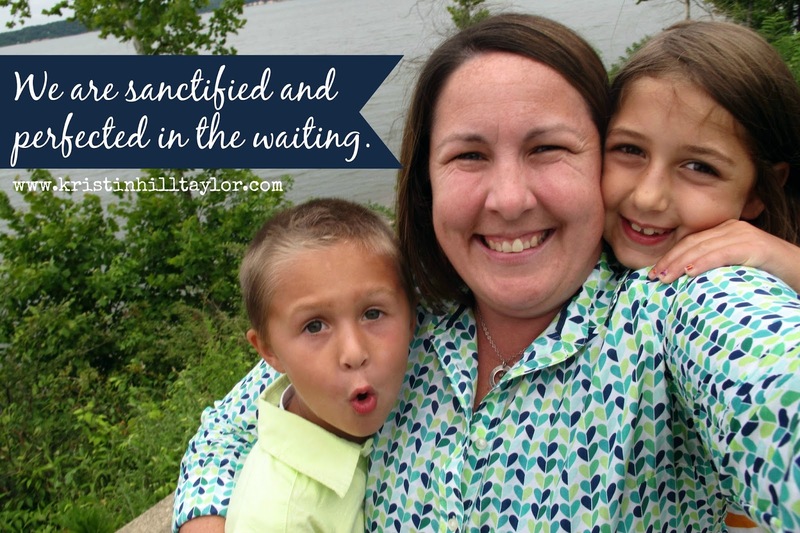 We are sanctified and perfected in the waiting. The light will turn green. Your phone will ring. The invitation will come. Dinner will be marinated and baked. It will be time for rest. Spring always comes. New life abounds. Healing comes. God provides exactly what you need. I have no doubt spending an eternity with our Creator will be worth the wait, too. Until then, let’s not waste time mourning our wait. Let’s live, embracing the here-and-now, knowing waiting is an active part of life. God works in the wait. Let’s keep this party going with a copy of “31 Days to Coming Alive,” a devotional by my God-sized dreaming friend Jennifer Hand. I’ve told you about the book before and quoted it in my own story. And now I want to share it, thanks to Jenn’s generosity in donating a paperback copy for one of you! Use the Rafflecopter below for multiple entries and a winner will be selected randomly Wednesday, Oct. 29. This giveaway is open to U.S. and Canadian residents. 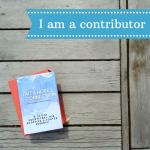 I’m linking up with Jennifer Dukes Lee for #TellHisStory and Holley Gerth’s Coffee for Your Heart. This post is so encouraging of how to find Jesus in our waiting times. Thanks so much for sharing and for the giveaway of 31 days to coming alive. Lord I pray for whoever wins that you will encourage them on your coming alive journey! Amen! Thanks for being generous and encouraging. You're a blessing. You and your husband have a fabulous story to tell about waiting. A hard one, I'm sure. But it's real and rooted in truth. This perspective on waiting is one of the greatest lessons I learned from my journey to motherhood. Love you, sweet friend. "Waiting was a theme in God making me a momma." I'm going to send this post to my daughter; I know she'll appreciate it as she waits for the right time to try to have children. Thank you for reminding me how powerful the waiting time can be; it binds me to the Lord. I still think you have the most contagious smile, Kristin! So beautiful. Love that picture with your little ones. Thanks, Lisa! I hope the post encourages your daughter. Waiting "like I was wasting my time." This hit me so hard. Why do we think anything is wasted when God is involved? It still hits me hard sometimes too, Sarah. God wastes nothing, that's for sure. Hope you have a great weekend! Telling stories is my therapy and love sharing with friends on my porch. 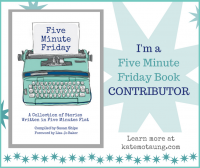 The main characters in my stories are my entrepreneur husband, our fifth-grade girl who never forgets, our have-no-fear second-grade boy, and our joy-filled toddler girl. As we live out our stories, we seek God as the author of them all. Learn more about my story here.